Tools to Manage Your Business. ACT! 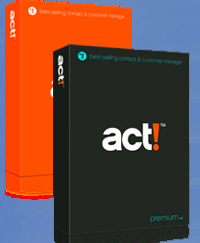 is the best-selling contact manager used by more than 3.2 million professionals and 11,000 corporations worlwide. Your customers and you share the same goal: You want your business to deliver value by satisfying critical needs effciently. Customer relationship management (CRM) tools from Microsoft Dynamics enable your company to be that kind of business. Use familiar software solutions to help empower your employees to function at optimal productivity levels, to deliver high-quality services and responsive communications, and to obtain better results from your sales and service business. The publishers of TeleMagic no longer provide product development or technical support. However, the product will continue to be sold and additional licenses will be available. We will continue to support TeleMagic for existing TeleMagic users. However, we are recommending conversion to ACT! 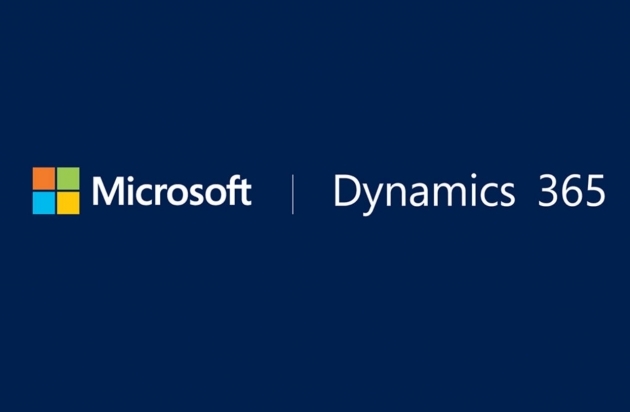 or Microsoft Dynamics 365 (formerly Dynamics CRM). We will be pleased to assist in the data conversion and implementation process. We would be pleased to provide any additional information you may need.